Luxury car maker, BMW has recently launched an updated version of its BMW M5 sedan in India, priced at Rs 1.35 crore, says a PTI report. The new BMW M5 comes as a completely built-up unit. "Power delivery, torque, driving dynamics: the new BMW M5 embodies pure athleticism," BMW Group India president Philipp von Sahr said in a statement. 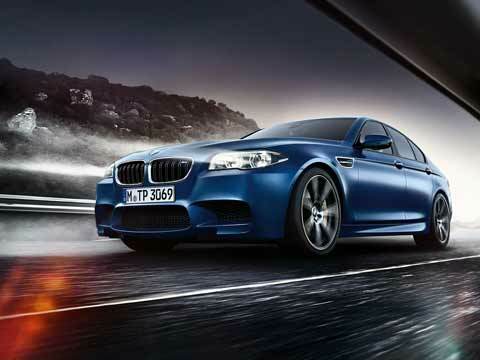 The new BMW M5 is available in a petrol variant, the company said.